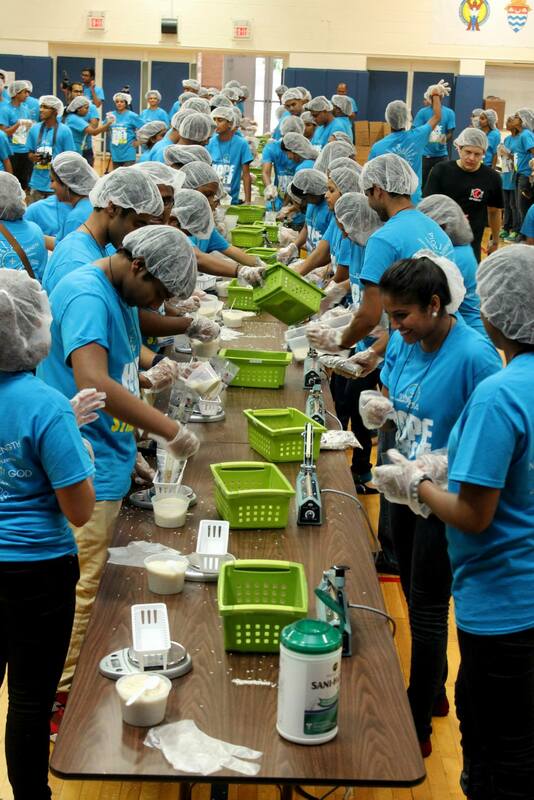 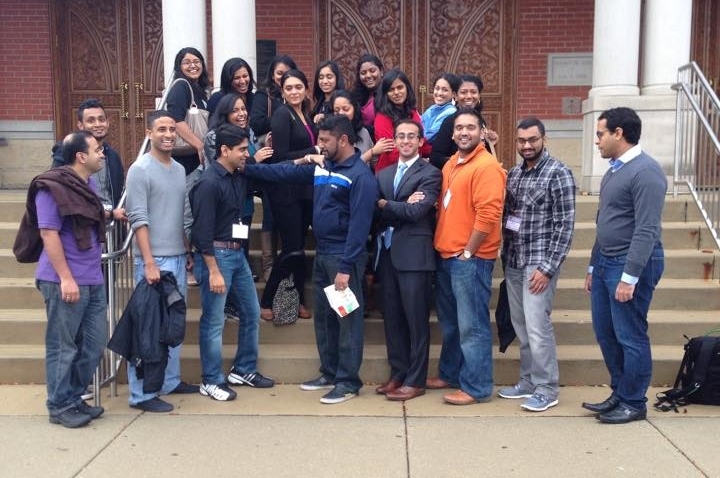 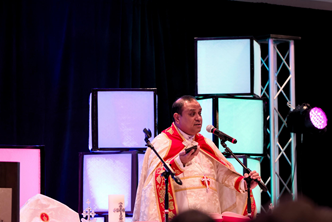 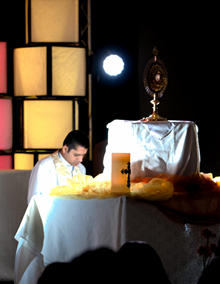 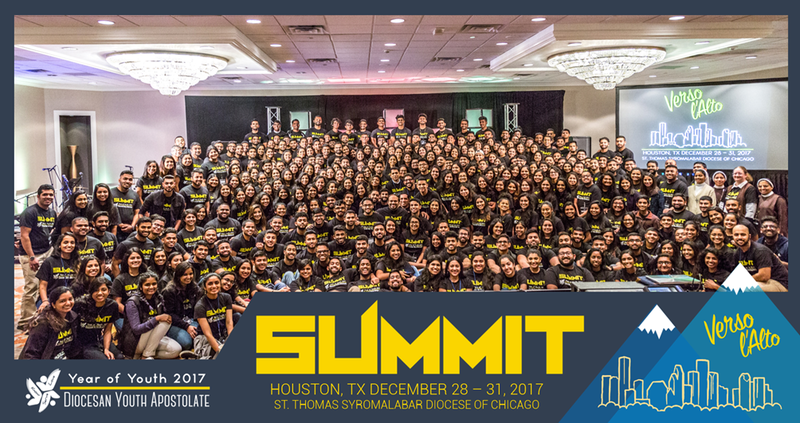 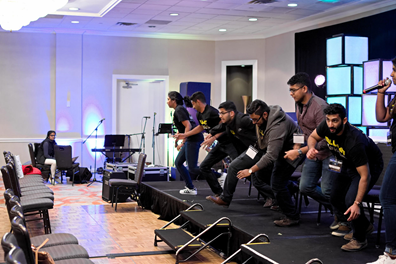 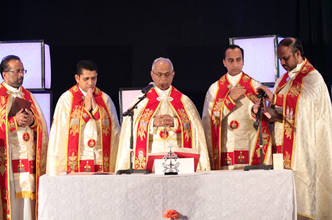 The Diocesan Youth Apostolate (DYA) is a communion of youth groups and ministries united as a Church of Christ following the SyroMalabar traditions. 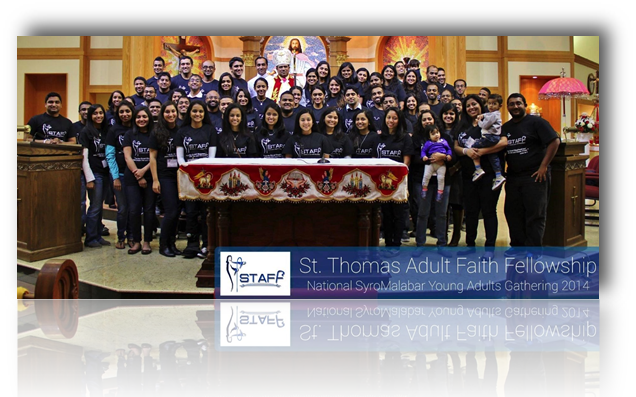 This Apostolate was constituted in 2009 to strategically plan and collaborate with Diocesan Leadership, pastors, youth coordinators/animators, and youth groups "to know, to love, and to serve His Church". 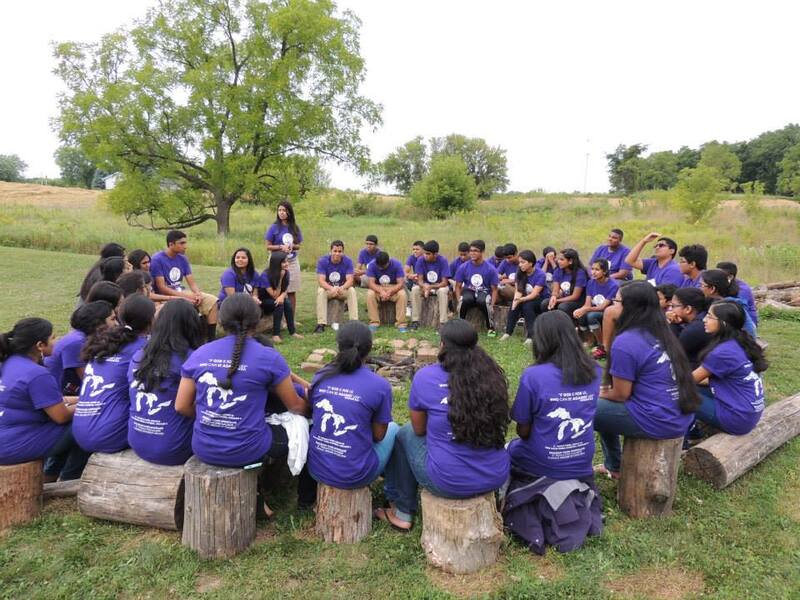 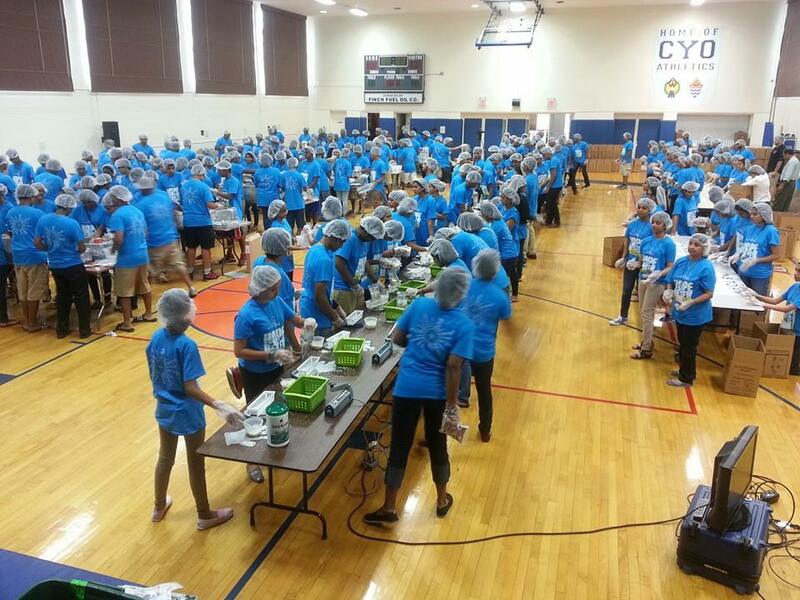 Click here to visit the new DYA website.